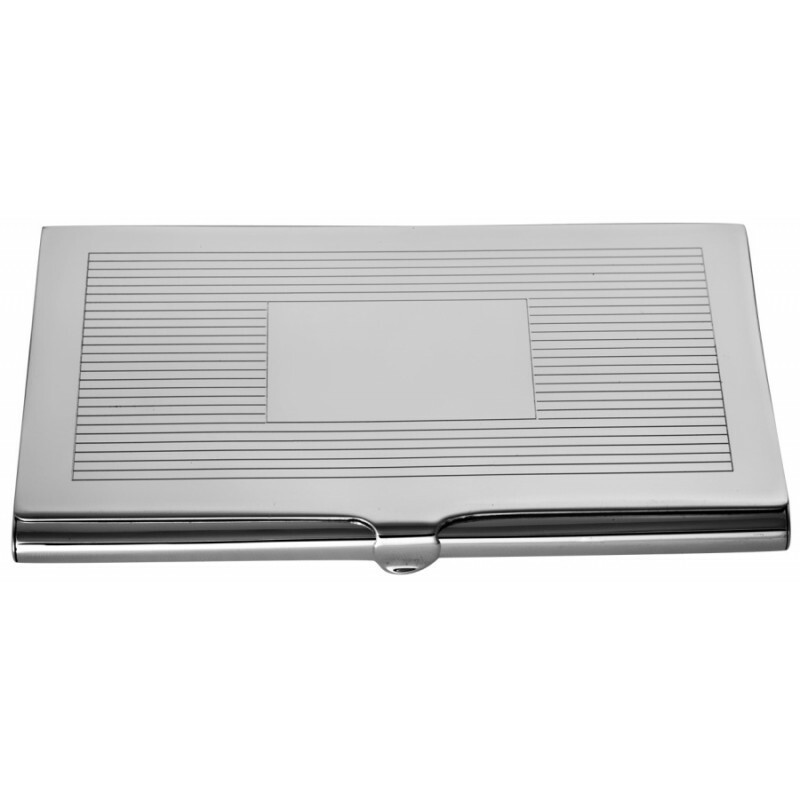 This sterling silver striped card case is finely crafted to the highest standard from sterling silver. 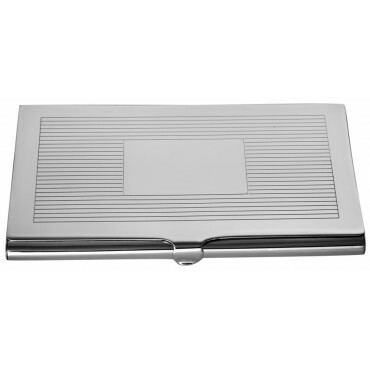 Perfect for keeping your business cards or credit cards safe, this card case comes in a classic stripe design. Designed in London and manufactured with top British craftsmanship, this card case will last years and never go out of style.